Sikh Gurudwaras (Gurdwara) and other Indian places of worship can be found across Canada. 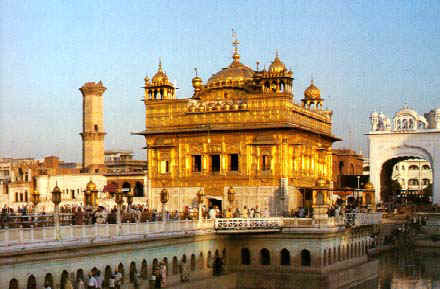 If you are aware of a Gurudwara that is not listed, please send us a note and we will be glad to add it to our database. Fort McMurray, Alberta T9K 1K7. 255 - St. David Rd. Singh Sabha of Winnipeg Inc.
Glace Bay, Nova Scotia B1A 5Z1. Halifax, Nova Scotia B3P 1R2. St. Johns, Newfoundland A1A 3J5.